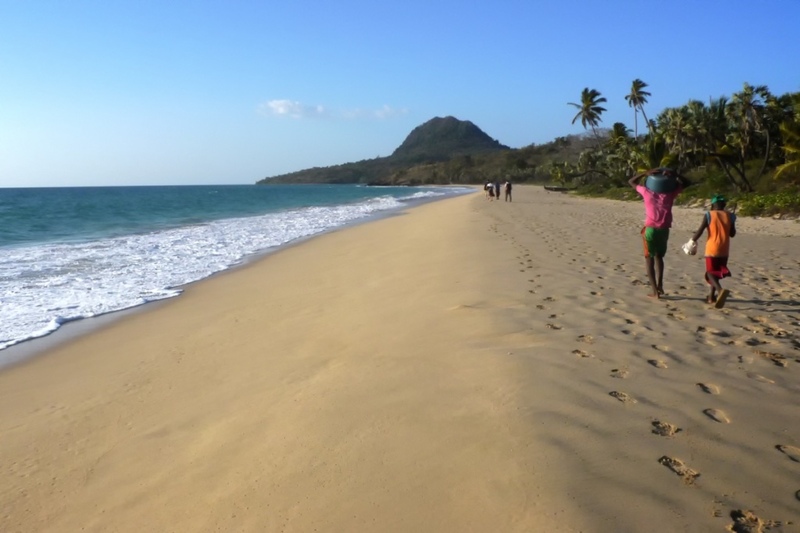 Many people consider Nosy Mitsio an isolated paradise because of the clear water and pure beaches but also because few tourists can venture there. With poor medical facilities, limited communications, and difficult transportation options, Nosy Mitsio is a challenging place. The physical and spiritual needs are great on this island, and our presence will have to be represented by teams of people who are committed to living incarnationally in such an isolated place. Focus on transformational development among the community. Disciple local believers with a focus on leadership development and mobilize them to evangelize and disciple those who haven’t yet heard. Develop and train new team members, preparing them to lead and participate on teams in outreach to the Antakarana in other locations. We pray that God will raise up leaders and team members to engage in this long-term vision for seeing the Antakarana find an ultimate refuge in God’s Word in their dialect. We pray that the island of Nosy Mitsio will become a center of God’s grace and a starting point for an Antakarana church planting movement. Some cross-cultural experience, with knowledge of development such as Farming God’s Way or community health. Able to live in an isolated area. Can ask questions or for direction when appropriate. Ability to thrive in a cross-cultural team and ministry setting; ‘team player’, resilient, proven consistent walk with God and godly life-style. Able to cope well under pressure.